The festival features more new and exciting dishes than ever, plus a large selection of wines, craft brews and cocktails. Some of the biggest acts in musical entertainment will take the stage every weekend on Gwazi Field. See Justin Moore & Joe Nichols live in concert on Saturday, March 30 starting at 5:30 p.m.
Justin Moore has built a loyal fan base over the past decade with his traditional country sound and captivating live shows. He most recently released his fourth studio album Kinda Don’t Care earning the singer his third consecutive No. 1 album debut and featuring his chart-topping singles “You Look Like I Need A Drink” and “Somebody Else Will.” The 16-track project skyrocketed to No. 1 on the iTunes country chart upon release. Moore holds seven No. 1’s under his signature white cowboy hat including “Point At You” and “Lettin’ The Night Roll” as well as seven Top 10 hits and Platinum-certified albums Justin Moore and Outlaws Like Me. The Valory Music Co. recording artist has earned multiple ACM, ACA and ACC Awards nominations as well as an ACM Award win. 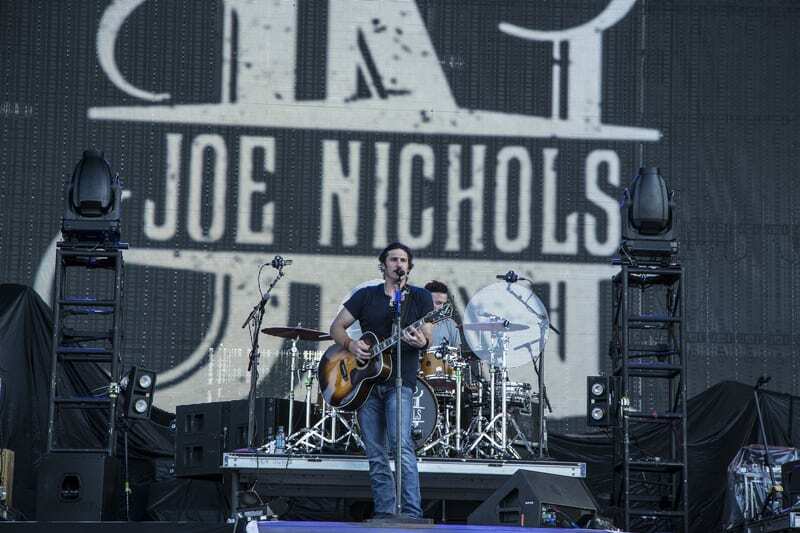 As Joe Nichols began work on a brand new batch of old-school country music, he found himself looking back for inspiration. Back to his early career, back to true friends and the simple perfection of pure country music … back to things that never get old. For details on the concerts to be held on the weekend visit their website here.